A full day of activities is planned to mark the museum’s new exhibits. It’s official! The grand opening for the Topaz Museum will be on July 7-8. Anyone celebrating the event can stay at the Salt Lake City Sheraton, where an evening banquet on July 7 will be held. Attendees will then travel to Delta, Utah, by bus on July 8. A full day of activities is being planned, including a commemorative program, tours of the Topaz site and, of course, visits to the newly installed exhibits at the Topaz Museum. 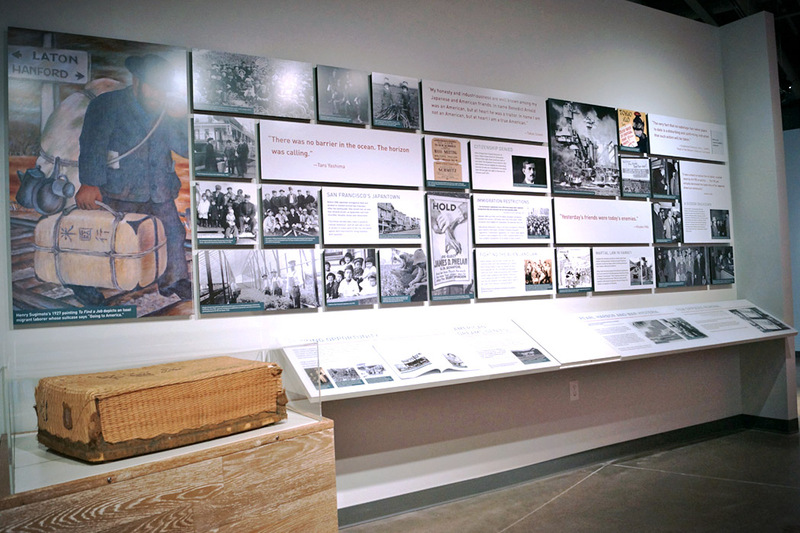 The museum exhibits recount the toll and complex history that “prejudice, war hysteria and a failure of leadership” wreaked on 11,000 of the 120,000 people of Japanese ancestry during World War II who were in Topaz. Historical photographs, text and artifacts with a re-created barrack and a restored recreation hall will give visitors a glimpse of the horrific series of events that caused hardship and misery for those caught in the cross-fire of political expediency and prejudice. The museum building was finished in 2014, and for two years, the gallery housed the art show “When Words Weren’t Enough,” which displayed artwork that were all painted at Topaz. Installation of the exhibits and artifacts should be completed in April. The museum hours are from 11 a.m.-5 p.m., except for Sunday. For more information, visit the museum’s Facebook page, website or call (435) 864-2514.